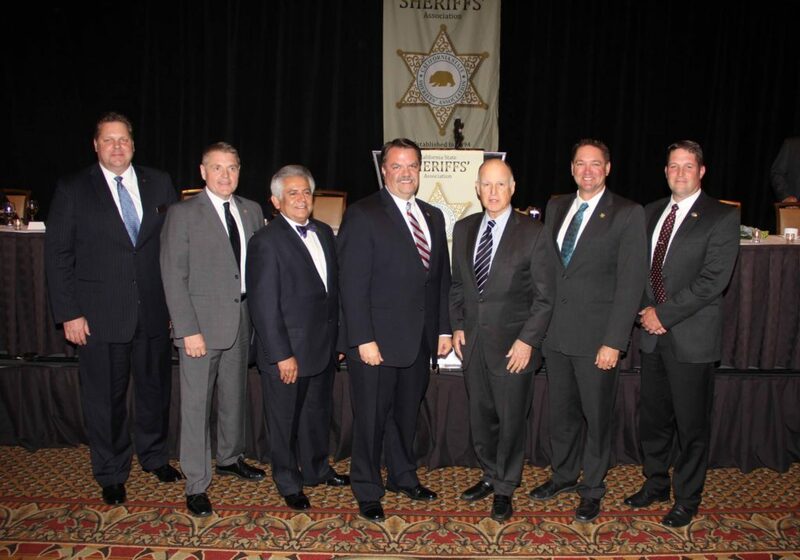 The California State Sheriffs’ Association (CSSA) held their 123rd annual conference installation banquet at the Fess Parker Resort in Santa Barbara from Apr 24 – 27 2017. 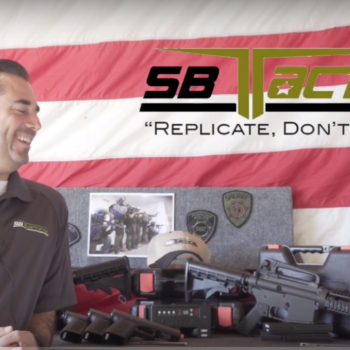 SBTactical participated in this annual event for “Range Day” which was sponsored by Sig Sauer, among other parts of the organization’s multi-day conference. 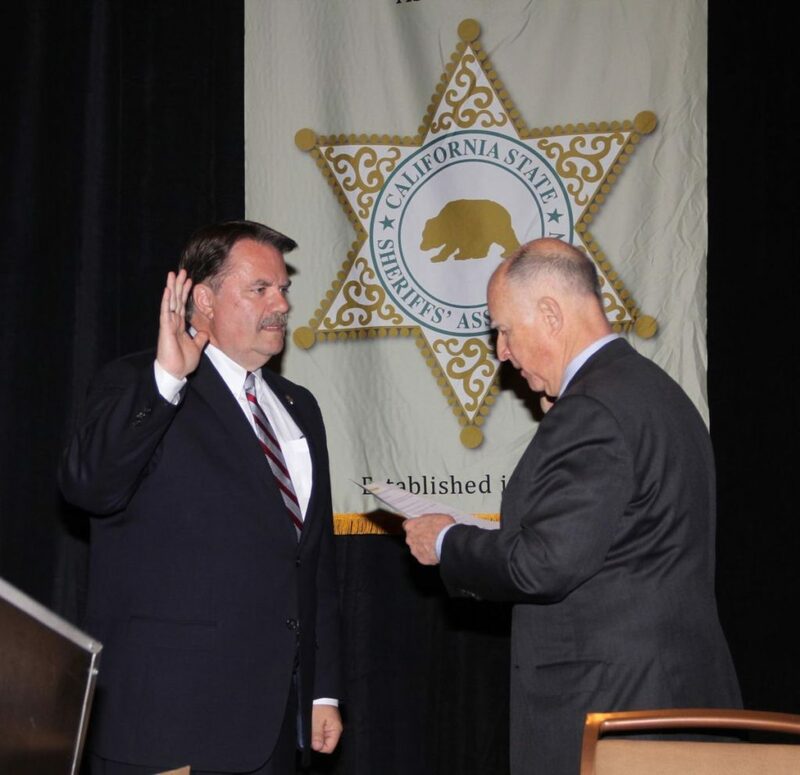 It was an exciting time for the Santa Barbara community, as Governor Jerry Brown swore in the new CSSA 2017-18 slate of officers which included Santa Barbara’s very own Sheriff Bill Brown as the new President. CSSA was created in 1894 as a way for the chief law-enforcement officer in each county to communicate and share information with each other. 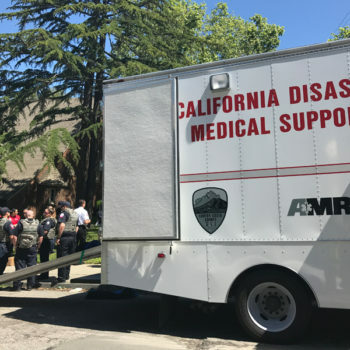 The organization’s goal is to speak as a collective voice on matters of public safety and to improve the delivery of law enforcement services. 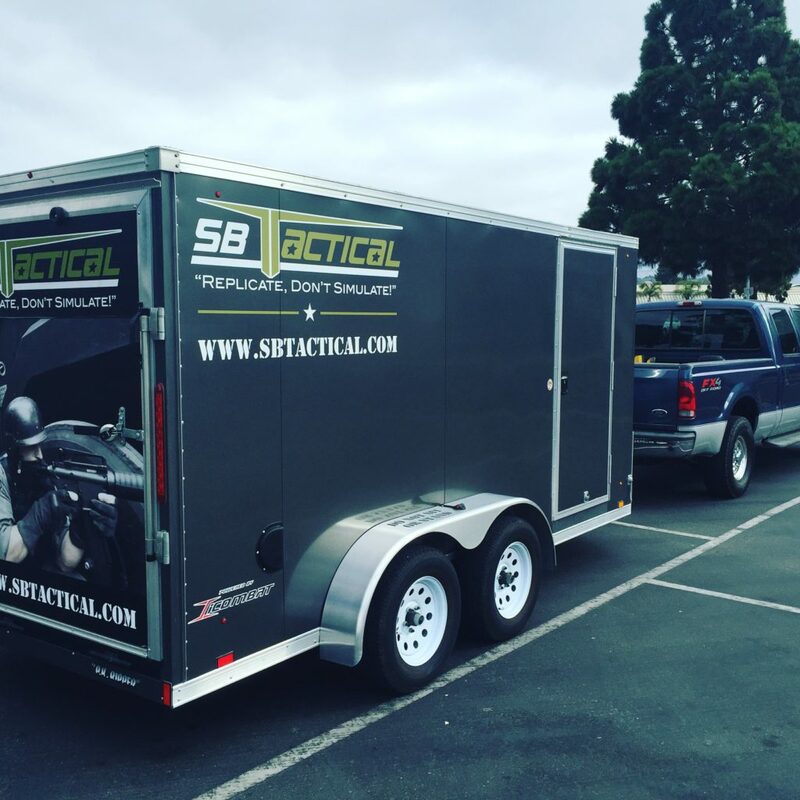 We were honored to be a part of this extraordinary event and would like to thank everyone involved with the 2017 conference. We look forward to next year’s CSSA 2018 Conference!